Welcome to Berean Baptist Church. 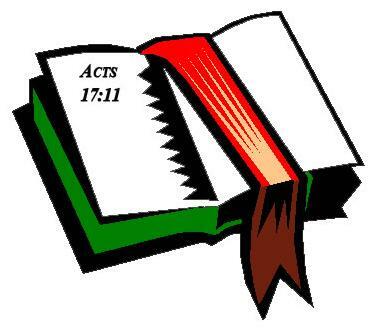 We are an independent, fundamental, King James Bible, Baptist Church located just off the downtown area of Minot in the Eastwood Park neighborhood. We are a young church, started in October 2002. We purchased our current church building in December 2005. We believe the Bible is God’s holy, inspired Word. We use God’s Word to teach and preach in Church and in Sunday School. We are family-oriented and believe strong families are built on the principles of God’s Word. We believe in the teaching and training of our youth in the nurture and admonition of the Lord. We have an emphasis on strong Bible preaching and missions. We are an old-fashioned church that believes in an old fashioned Bible and preaching. We believe in an outreach to the community and have a weekly visitation program. We are looking for families who desire to build a strong, solid church on these Christian principles. We believe a church should be a family and as such we believe we are responsible to minister to each other’s needs. We believe we are the friendliest Baptist church in town. Come and worship with us, be uplifted and edified by the sound preaching of God’s Word. Where the LORD Jesus Christ is preached, that HE is the way to Heaven and not religion.